We’ve learned how to make mashed potatoes on the stove and in the slow cooker, but which way is the best? Here’s the scoop. Taste-testing mashed potato recipes is tough work, let me tell you. 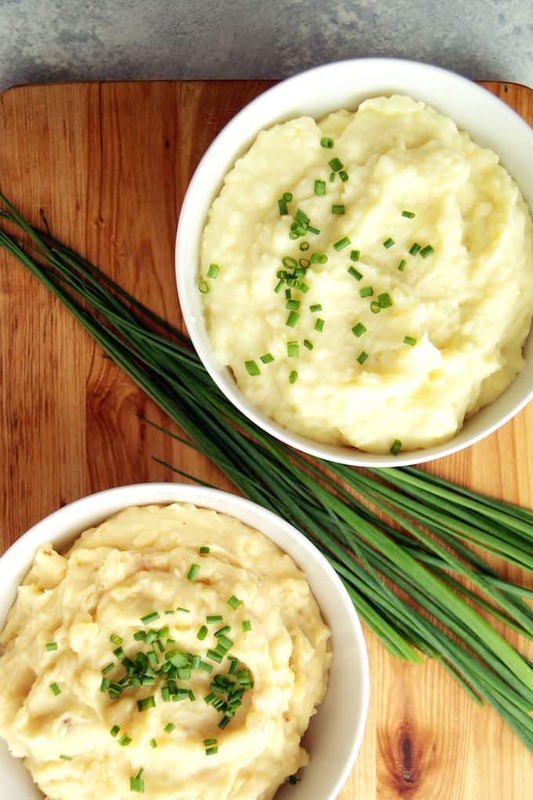 We found that while there are plenty of distinct differences between classic mashed potatoes and slow cooker mashed potatoes, both are delicious! Here are the differences we found. Look: This is one of the bigger differences between the two because the classic mashed potatoes are a pure white color and the slow cooker potatoes are not. The classic mashed don’t have any blemishes or discolorations and are as white as (clean!) snow. 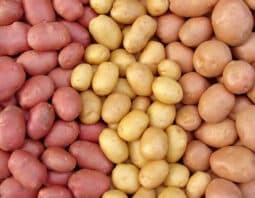 The slow cooker potatoes brown a bit during the cooking process which leaves the potatoes with some brown, darker spots. Taste: The classic mashed potatoes have a very clean, classic flavor. The slow cooker mashed potatoes have a deeper, almost caramelized, flavor from the cooked milk and potatoes that brown a bit in the slow cooker. Texture: The classic mashed potatoes have a lighter, creamier texture while the slow cooker mashed potatoes are a little thicker. 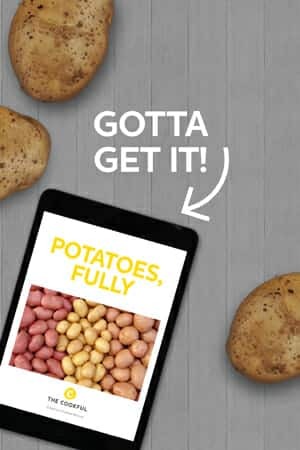 Convenience: The classic mashed potatoes don’t take up too much time to make, but if you want to spare a few hands-on minutes for a few hands-off hours, slow cook away. The slow cooker potatoes are perfect if you need some extra stove space on Thanksgiving and you don’t need to watch for them to boil over. Verdict: It’s truly a close call, but the classic mashed potatoes win in our book! There is simply not enough added convenience of the slow cooker potatoes to win over the slightly preferable look, taste and texture of classic mashed potatoes.